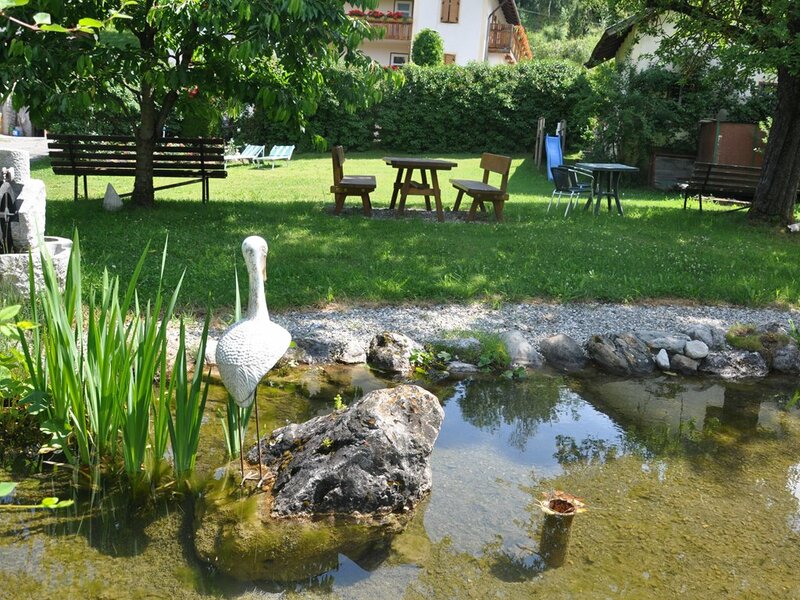 Welcome to farm Schlosserhof in Olang/Valdaora, in the heart of the South Tyrolean Dolomites. 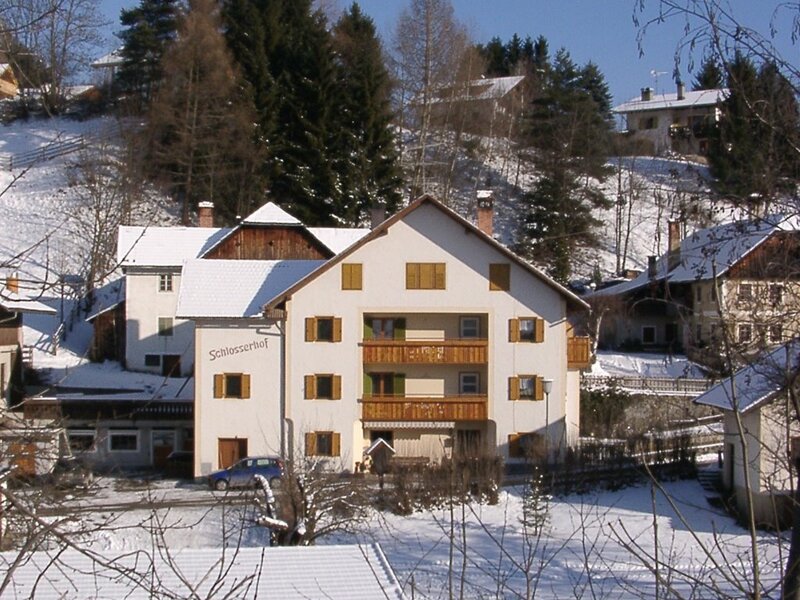 Our inviting farm is located in a quiet and sunny position, at the edge of the popular holiday village in Pustertal/Val Pusteria. 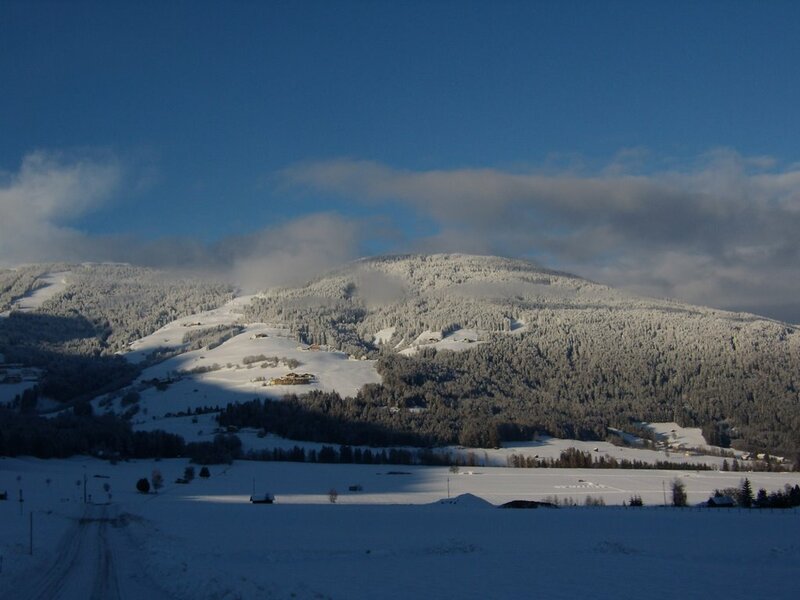 Our family-run farm Schlosserhof is the perfect accommodation for relaxing winter or summer holidays on a real South Tyrolean farm. Spend some peaceful nights in our rustic or modern rooms with bathroom or in our holiday apartment and enjoy a tasty farmer’s breakfast with products from our farm. 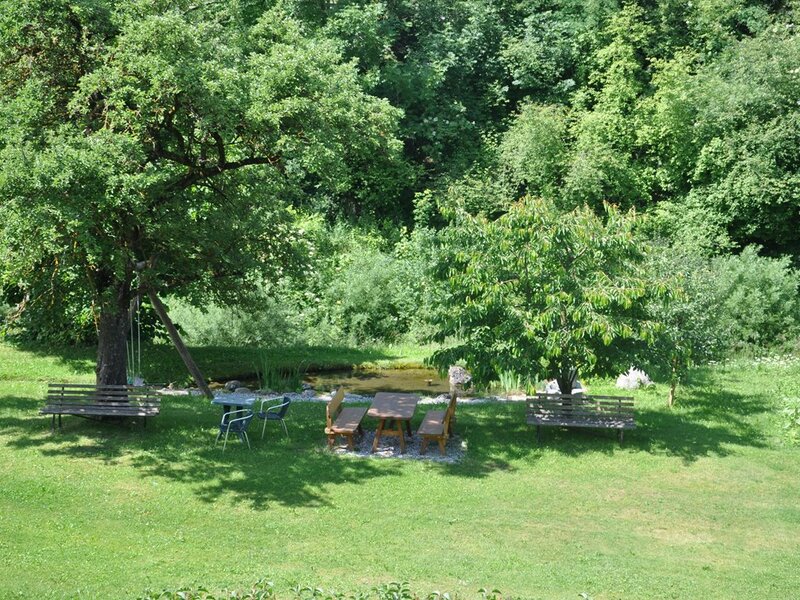 Our extensive garden with lawn for sunbathing, fruit trees and a small pond invites you to relax. 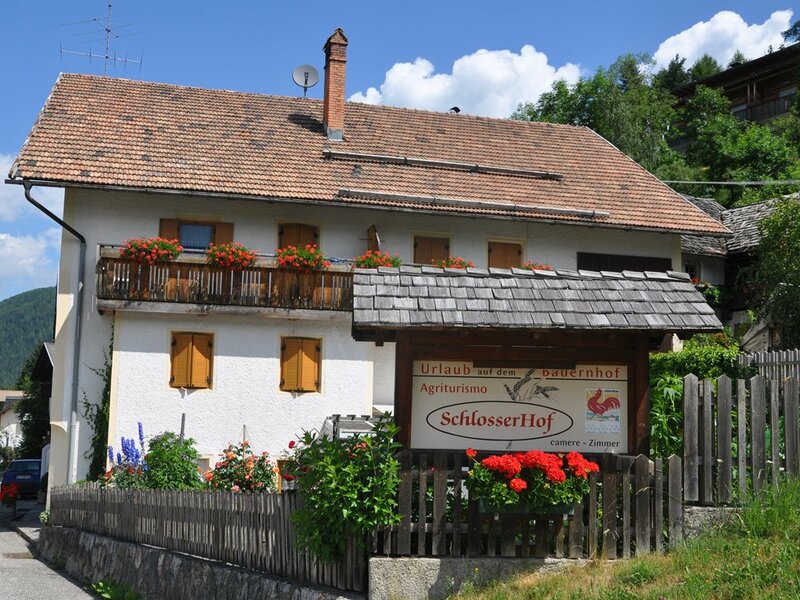 Schlosserhof is also an ideal starting point to discover the wonderful natural landscape of the Dolomites during a hike or a mountain bike tour. 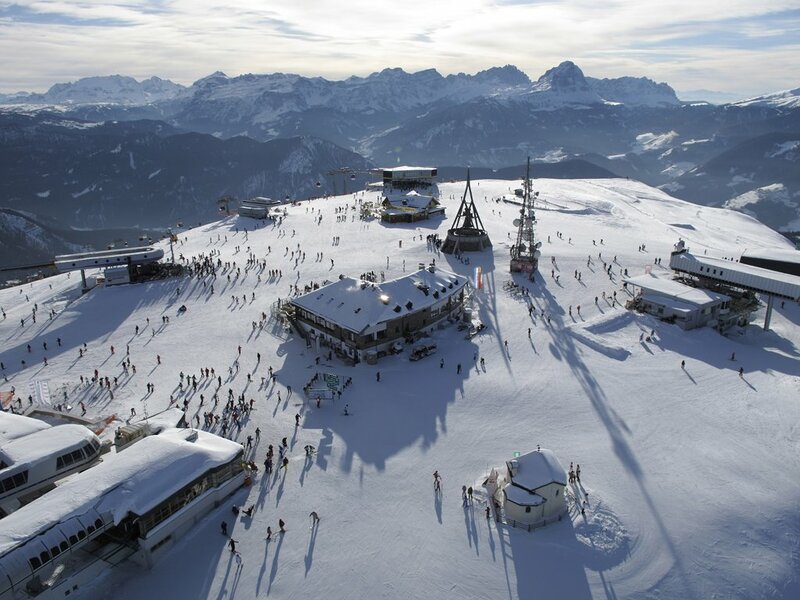 In winter you can reach the popular skiing area Kronplatz/Plan de Corones quickly and easily. 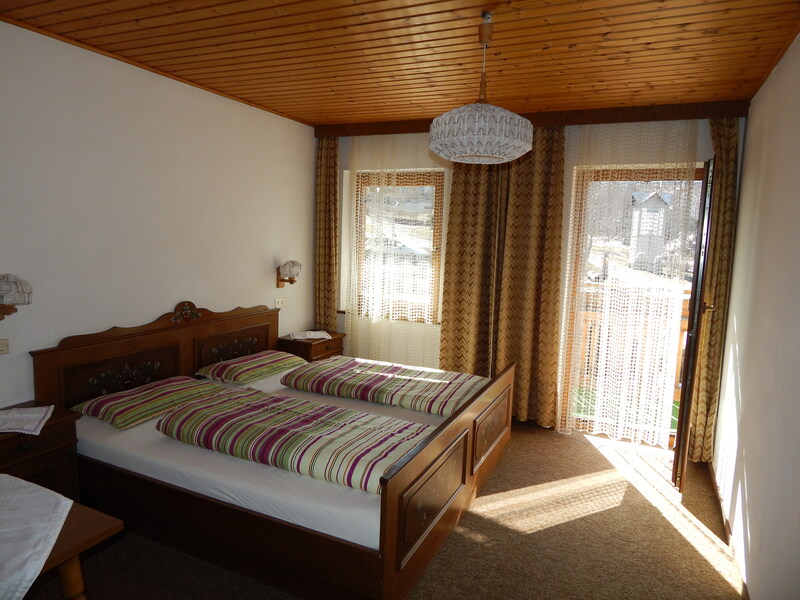 There you will find numerous well prepared slopes, modern ski lifts and inviting ski lodges. The ski bus stop is only 100 metres from our house away. 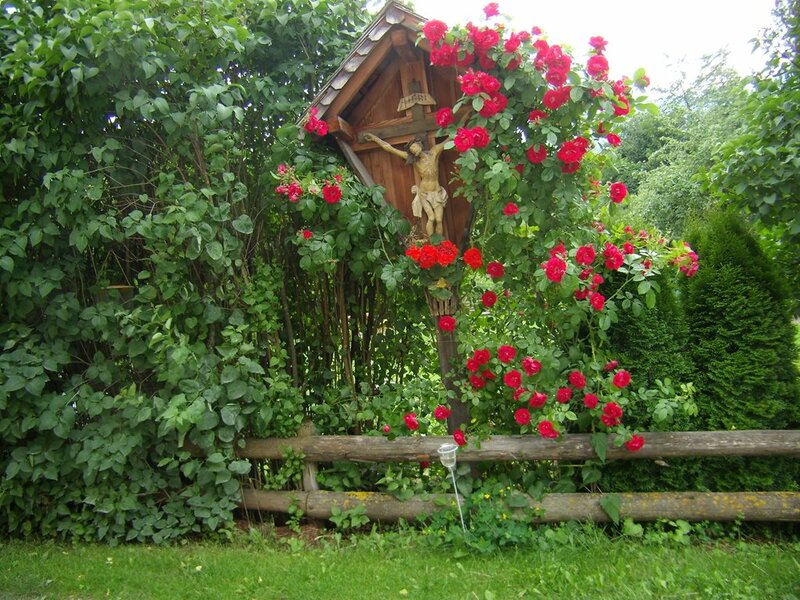 Visit us on our farm Schlosserhof in South Tyrol and experience unforgettable holidays! 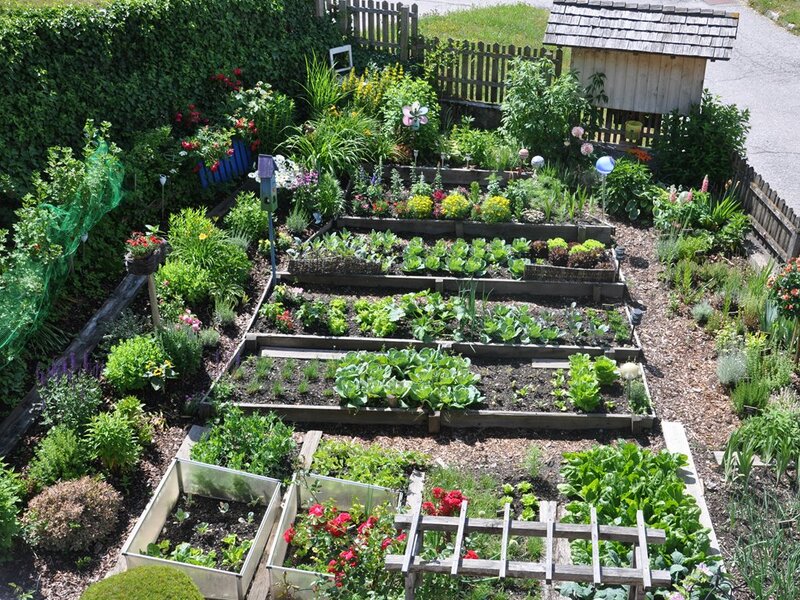 Our farm Schlosserhof is surrounded by an extensive garden with fruit trees, an herb garden and a small pond. 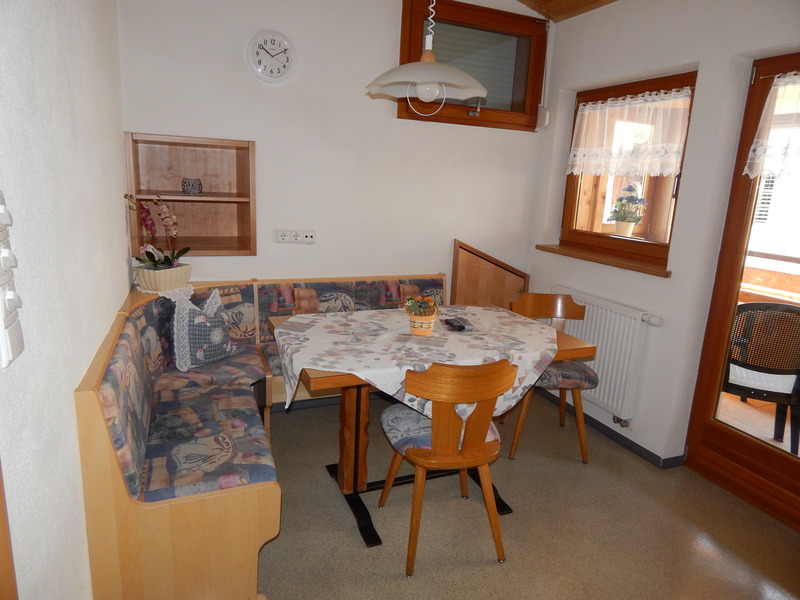 Here you can relax, sunbathe or have a nice barbecue evening. 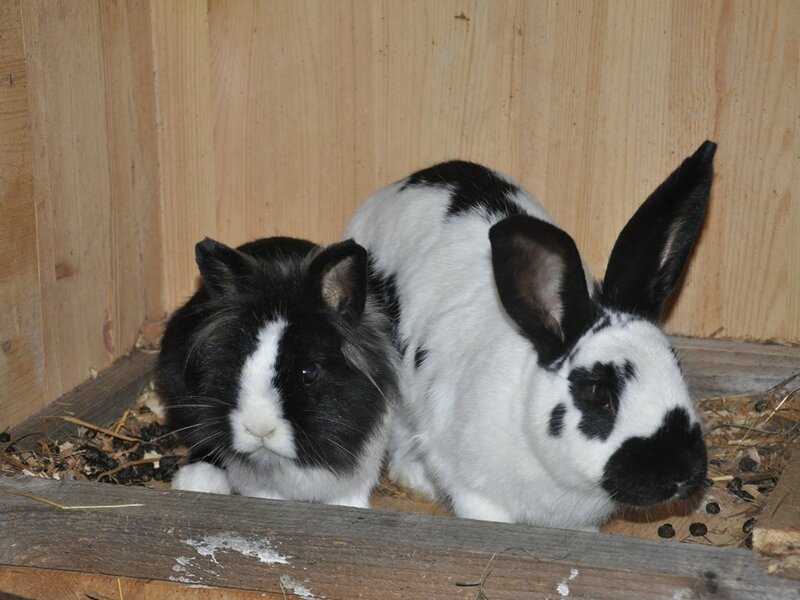 The kids will love our playground and the cute animals on our farm. 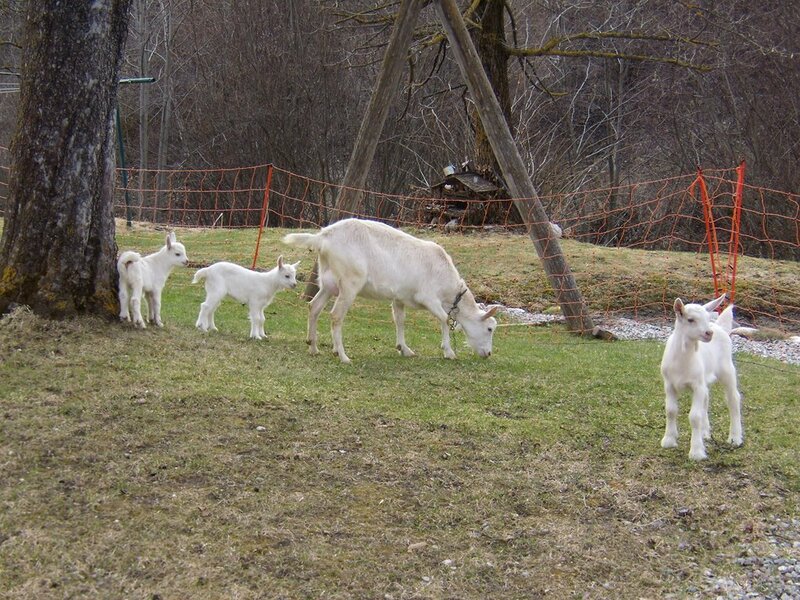 On farm Schlosserhof you can experience the real live on a typical farm in the South Tyrolean mountains. 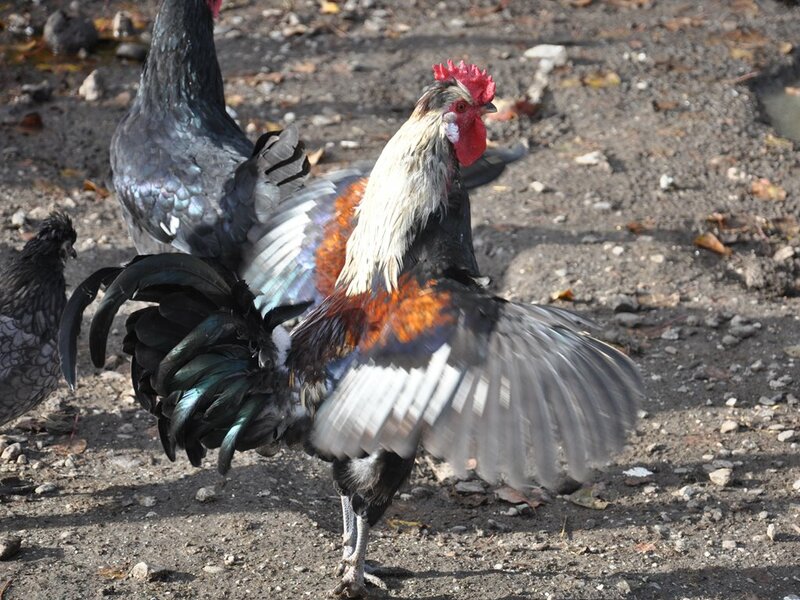 Meet our cute animals, watch how we bake the traditional bread and taste fresh and natural products from our farm. 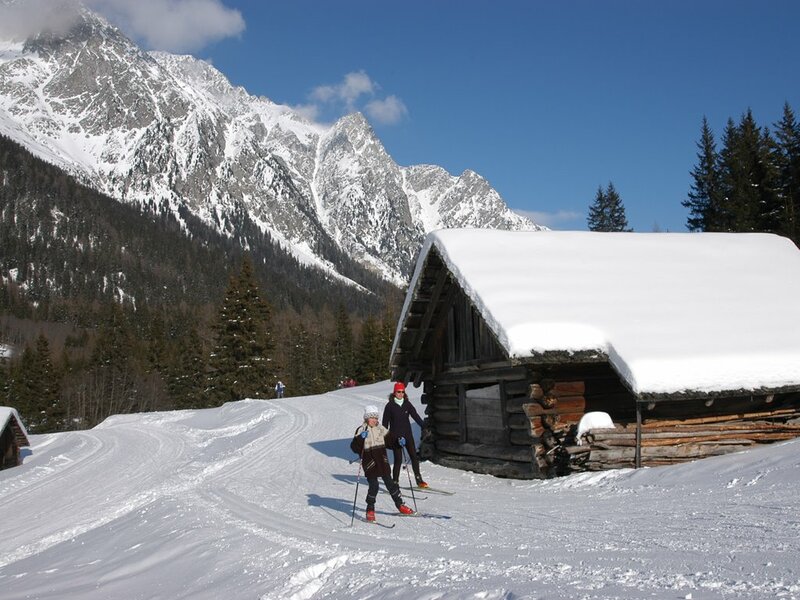 Our farm is located nearby Kronplatz/Plan de Corones, which is one of the most popular skiing areas of South Tyrol. 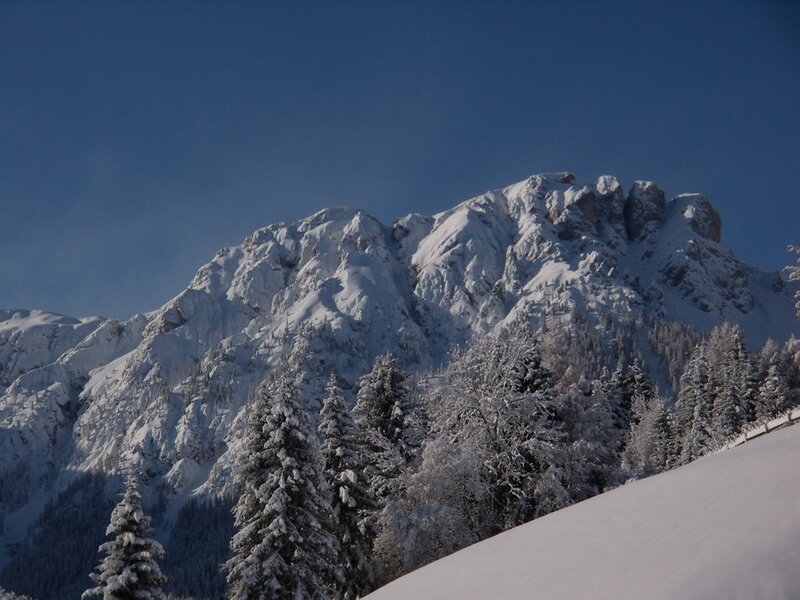 Besides of numerous slopes, inviting ski lodges and excellent ski schools there are waiting also wonderful paths for winter hikes, toboggan runs and cross-country ski runs for you. 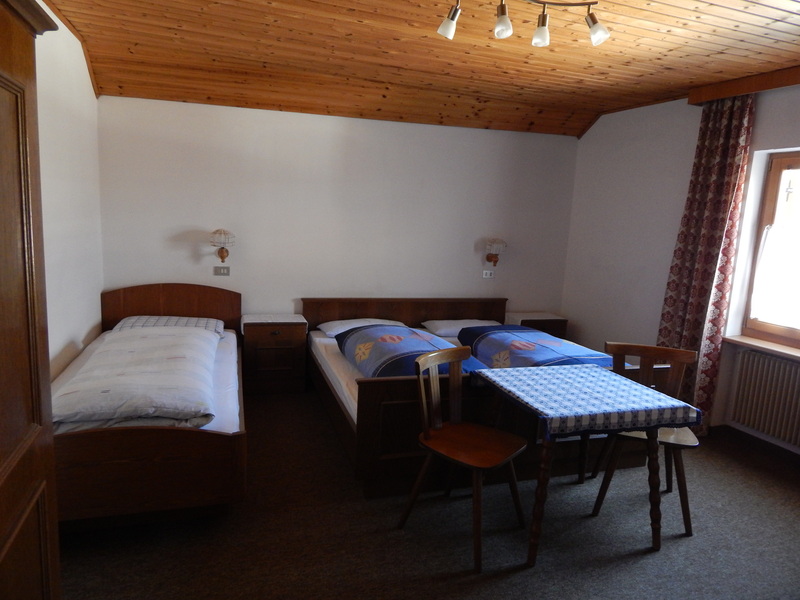 Our cosy rooms are furnished in a rustic or modern way. 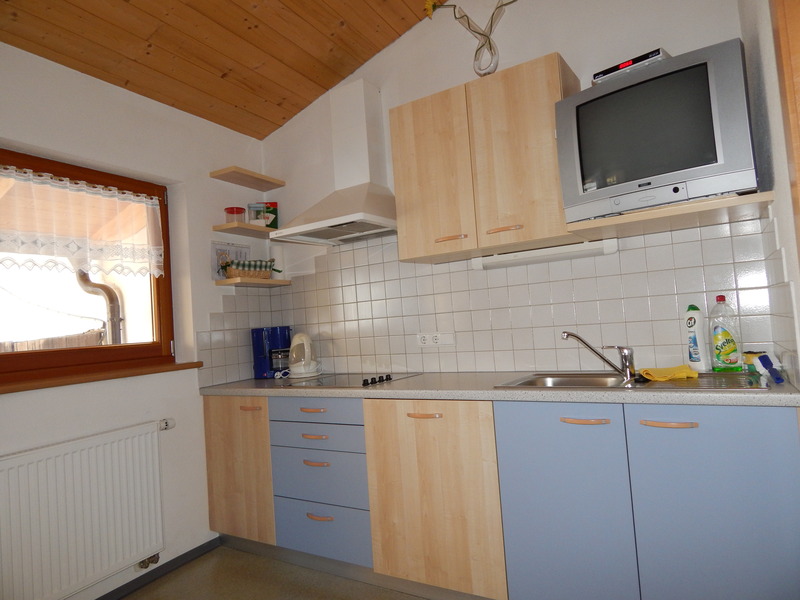 They offer a bathroom with shower and WC, a TV and partly also a balcony with view of the Dolomites and Mt. Kronplatz. 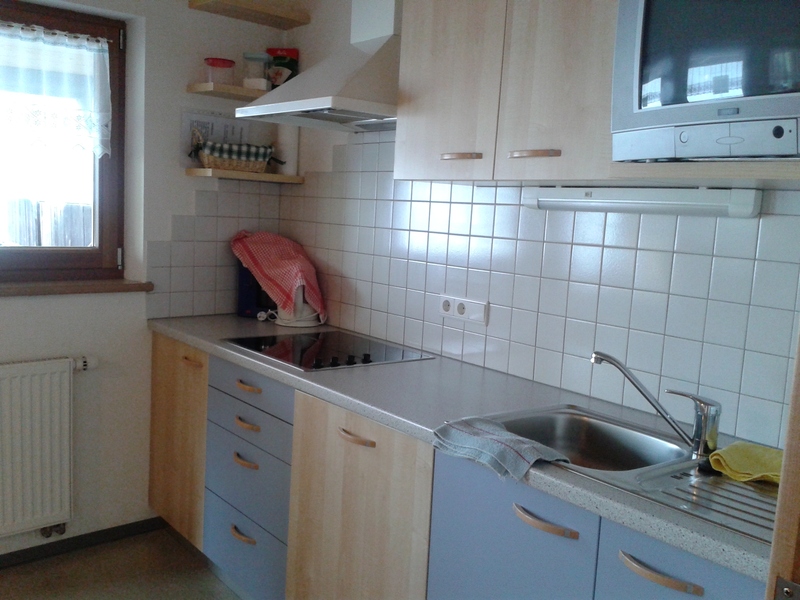 The comfortable holiday flat for 4 persons offers a bedroom, a fully equipped kitchen with crockery, pots and pans, a kettle, a cooker and a fridge, a bathroom with shower and WC, a balcony and a TV. Towels, bath towels, kitchen cloth and bed linen are available too. The final cleaning is inclusive. To the stated prices will be added a Tourist Tax of 0.70 € per person (from 14 years on) per day, since 1st January 2014. The Tourist Tax is payable on departure. The prices are valid per person and day. Breakfast is inclusive. In accordance with Art. 13 of Italian Legislative Decree No. 196 of 30 June 2003, we hereby give notice that the Schlosserhof processes the personal information of users who voluntarily provide with their personal information (by telephone, fax or e-mail). The same holds true for the data of persons whose information was collected by third parties in the framework, for example, of the registration of external data for commercial information, public directories, etc., whereby in the latter case, only personal information of a common/general type and nature is involved. Within the framework of the legal provisions, we guarantee that the processing of personal information shall take place with due regard to the fundamental rights and freedoms and to the dignity of the party concerned, with particular reference to issues of confidentiality, personal identity, and the right to protection of personal information. 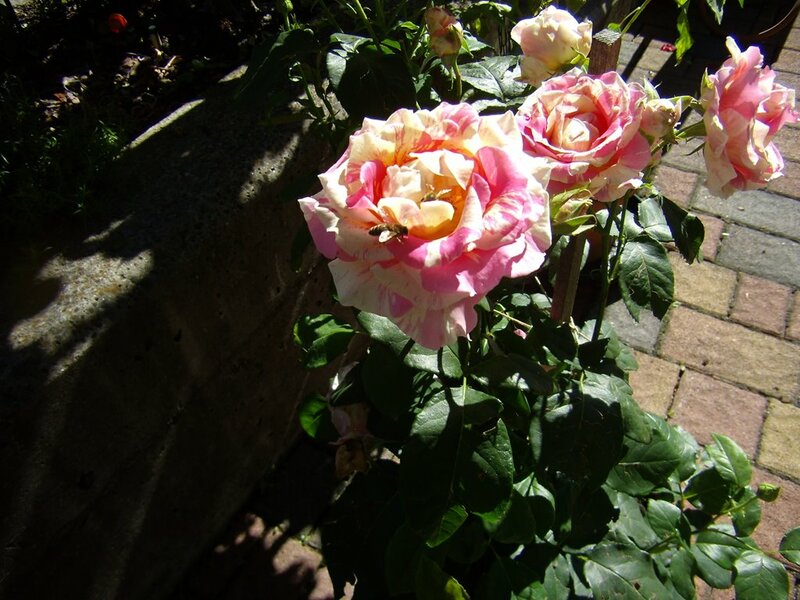 · to all natural and/or legal, public and/or private persons (legal, administrative, and tax consultant offices, courts, chambers of commerce, etc.) if such forwarding is shown to be necessary for or relevant to the exercise of our activity and in the manner and for the purposes listed above. The personal information that is processed shall not be subject to dissemination. The processing of information may take place with or without the assistance of means electronic or otherwise automated, and it encompasses all of the procedures that are provided for in Art. 4, Paragraph 1 (a) of the Italian Legislative Decree no. 196 of 30 June 2003 and that are necessary for the processing of the relevant information. In any case, the processing of information shall be carried out in observance of all security measures that ensure its security and confidentiality.